8386 Schultz Drive, Westfield, NY.| MLS# R1142677 | Chautauqua Lake Real Estate Services. Informed, Professional Real Estate Information Serving Buyers and Sellers Interested in Lake Chautauqua Real Estate and Chautauqua County NY Real Estate. Rick and Julia McMahon Real Estate Advantage Since 1992. Lake Rights on Lake Erie ! 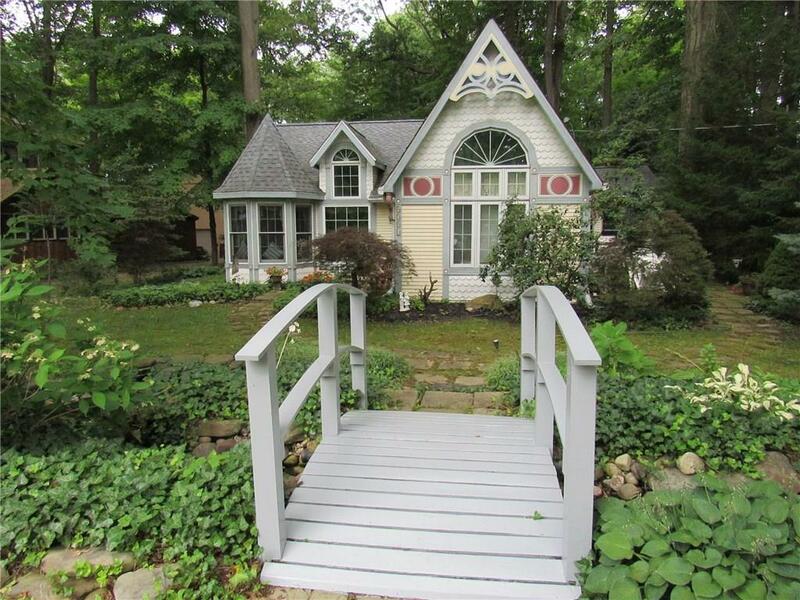 This adorable get- away is move in ready ! Open floor plan with spacious kitchen ideal for entertaining . Living room with built in banquette seating great area to relax and read a book . Vaulted ceilings , skylights, French doors that lead to a private back deck and patio. Mature plantings surround the property giving it privacy and a retreat feel . A short walk down Gun road to steps that lead to the shoreline. Fully furnished and turn key . A must see to appreciate ! Call for your private showing . PLEASE DO NOT RELY ON ZILLOW PROPERTY TAX INFO. Directions To Property: Rte 5 To North Gun Road To End Right On Schultz Look For Rea Sign.